Penn's Hematology/Oncology Division is a comprehensive program dedicated to the research, diagnosis and providing the most advanced treatment of all types of cancers and blood-related disorders. Our faculty members are involved in research to develop new and more effective methods for diagnosing and treating these diseases and for educating the physicians and researchers of the future. Penn Medicine's Division of Hematology and Oncology is an internationally recognized leader in patient care and research. Meet the faculty of the Division of Hematology and Oncology. Penn's Division of Hematology and Oncology offers a comprehensive list of services. Penn's Division of Hematology and Oncology offer two types of Fellowship Programs. Penn Hematology/Oncology researchers are making important discoveries in diverse fields, ranging from the most fundamental cellular investigations, to the most leading edge translational and clinical research. 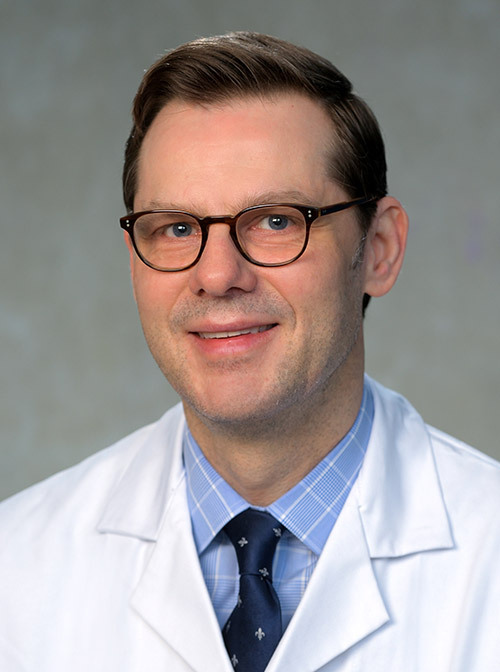 Stefan K. Barta, MD, MS, has joined the Department of Hematology/Oncology at Penn Medicine.